We would like to welcome Jenn McPhatter to campus! Jenn is a licensed massage therapist who is partnering with Dr. Stewart at the SEBTS Health Center. Jenn will soon offer a variety of massage therapy services to all SEBTS Faculty, Staff, students, and family members at a rate lower than the normal market rate. Starting tomorrow, Wednesday, September 5th, Jenn will be at the SEBTS Heath Center every Wednesday, Thursday, and Friday. 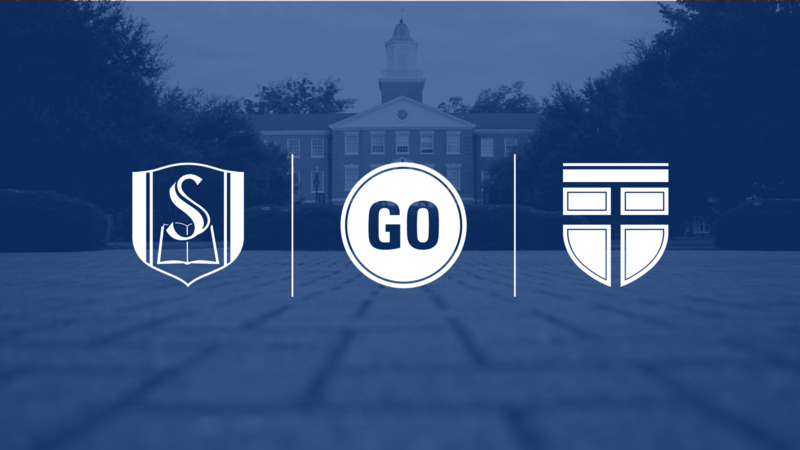 Please follow the link to see the Mighty Oak Services and Rates offered for SEBTS. We hope that this new service will be a blessing to you and your family.